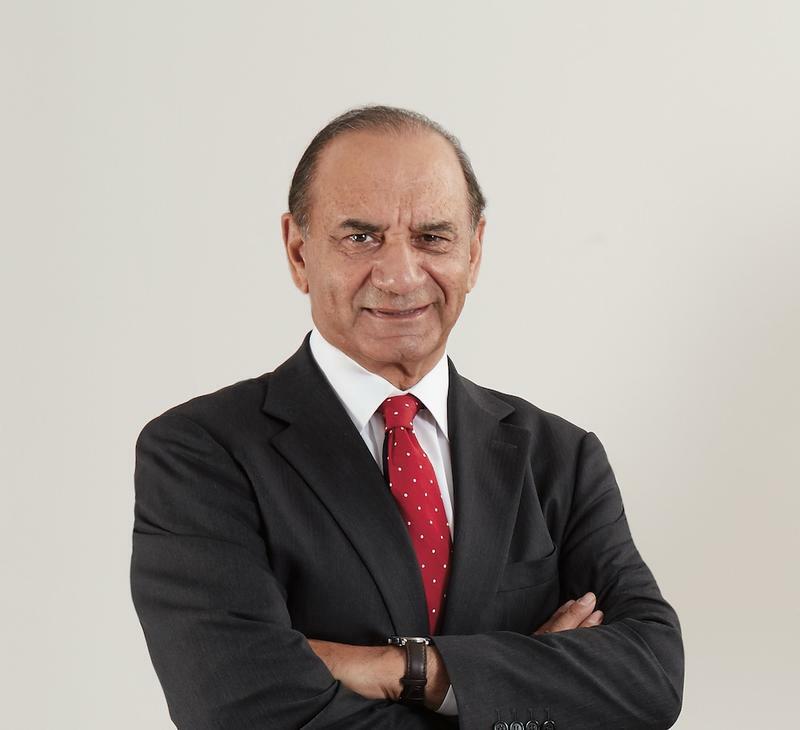 Ethan Allen owned 30 North American manufacturing plants when Farooq Kathwari was named president in 1985. The count has since been trimmed to nine, but the Danbury, Connecticut–based furniture company is producing more than ever before. One of the industry’s few remaining vertically integrated furniture companies, Ethan Allen has faced the challenges of a manufacturer and retailer. Kathwari’s advice for each sector? Stay relevant. He began by restructuring Ethan Allen’s distribution system: A majority of the company’s 200 retail locations became company-owned when individual franchisees—many of whom had owned a store for several decades—began to retire in the mid-1990s. “The challenge was: Who’s going to run them? We decided the best person is somebody who has our passion, and in our business, that’s interior designers. So we said, ‘Let’s take interior designers and make them entrepreneurs,’” says Kathwari of the company’s decision to reserve regional manager and project manager positions for designers. Investing in new tools and technologies has allowed Ethan Allen to operate its entire business out of seven factories in the U.S., one in Mexico and one in Honduras. The increased efficiency gives the brand the ability not only to increase production, but also to introduce new designs to market more frequently. “We are more relevant today than we were, and we are more relevant than a lot of folks in our industry,” says Kathwari.